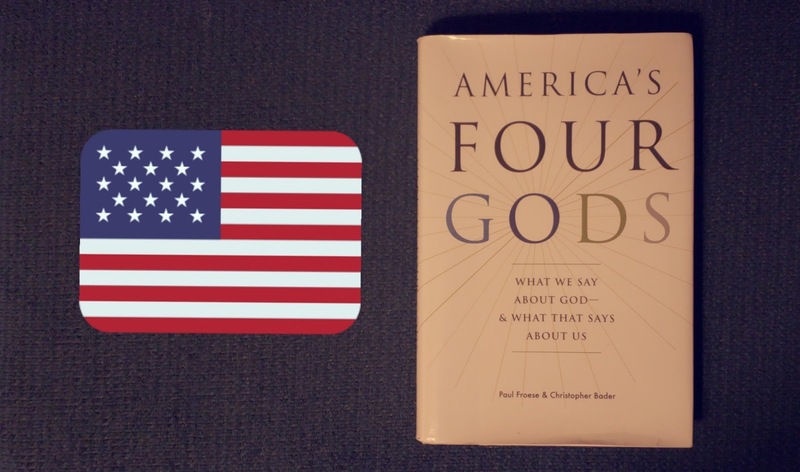 This book isn’t especially dense, but it is very interesting and sheds fresh light on how religion and politics interact in the United States. It’s geared especially toward analyzing Christian God-talk, although the other Abrahamic traditions would fit more generally, but that accounts for the bulk of the US population. It also has interesting findings with regard to folks who describe themselves as “spiritual but not religious,” or as belonging to no religious tradition (i.e., the “nones”), or as agnostic. Basically, those folks tend to fall under the Distant God category once you get down to the nitty gritty. The basic argument is this: it’s pretty meaningless to talk about whether or not God is loving because virtually everyone in the US says that God is loving, and it’s incorrect to say that religious people are politically conservative and nonreligious people are politically progressive. Instead, they set up a matrix of four different “God types” plotted on quadrants on X and Y axes. They are as follows: Benevolent God, Authoritative God, Distant God, Critical God. The X and Y axes pertain to whether you think God is more or less judgmental, and more or less engaged. This is still too simplified a picture, of course, but this model adds a great deal of nuance. Froese & Bader unpack things by looking at how the different God types correlate on things like geography, economic status, hot button moral issues, etc., and all this opens up new ways of thinking about how sociopolitical alliances might be built. The one thing that I’ll say is that the research is heavy on the George W. Bush era, with just a bit of movement into the Obama era. The paperback was issued in 2015, however, and they do some updating. But it’s fascinating to reflect on how the trends that they identified developed further through Obama’s presidency and beyond.